I’ve come a long way since suffering through my first can of Coors Light. When I moved back to the area to work for the Sacramento Business Journal more than four years ago, I expected the position would deepen my understanding of stock prices, publicly traded companies and maybe even the inner workings of commercial real estate. But not beer. 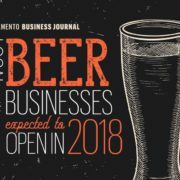 With the most difficult work done, the race is on to get Sac Yard Tap House & Biergarten open by the middle of December. The building at 1725 33rd St. is just an open shell now, and the side yard that will become the beer garden is just a bare lot, but it took a lot of work to get to this stage. 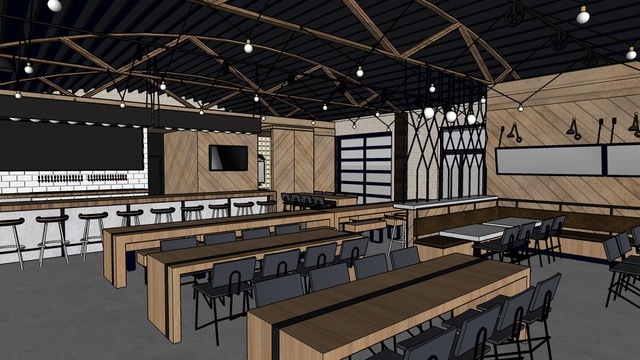 A former auto shop in East Sacramento will become Sac Yard Tap House & Biergarten, a neighborhood venue featuring live entertainment and beer. In addition to indoor seating, Sac Yard will feature a landscaped public backyard with a fire pit, bocce ball court, and beer garden. 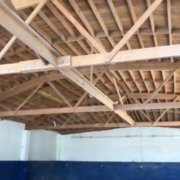 Site designs are nearly through city planning, and the owners will be seeking a building permit soon for 1725 33rd St., said Melody Thebeau, one of the partners in the project. 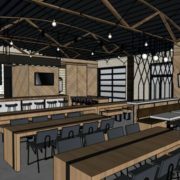 The 2,400-square-foot interior of the venue will open up via glass garage doors to a fully landscaped outdoor area that’s over 3,800 square feet. Sixteen years ago, East Sacramentans Melody and Dan Thebeau had their first date at a brewpub and before the end of this year the duo will celebrate a major milestone – the opening of their own long-awaited business: SacYard Community Tap House at 1725 33rd St.